You want your family and your valuables to be safe from intruders and burglars. One of the most effective ways of ensuring safety is through home surveillance systems. 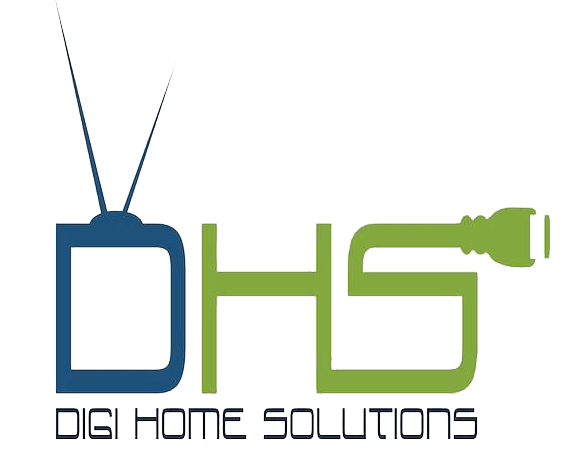 Digi Home Solutions provides home surveillance system installation for clients in Clermont, FL. 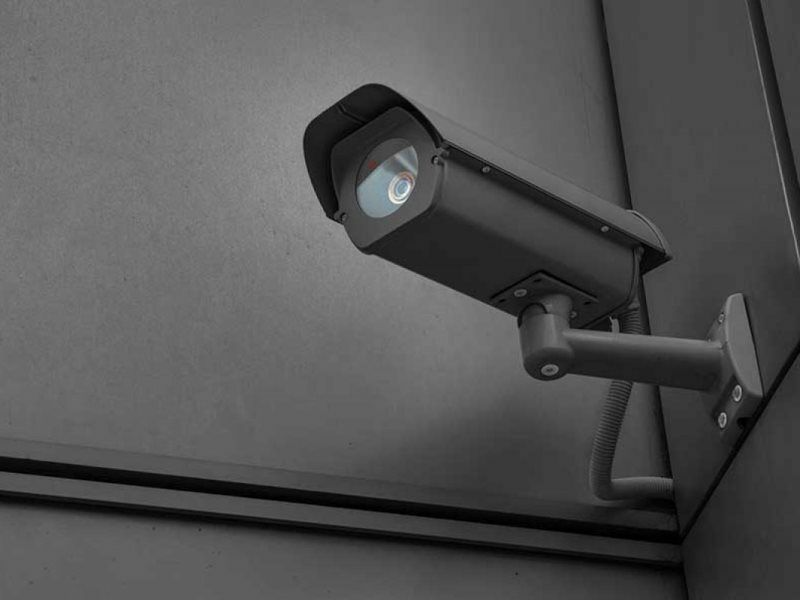 We install LTS home surveillance systems for a one-time fee. This system will give you direct access to the camera feed via an app on your phone. We also install systems through Vivint, which operate under a monthly ongoing contract. Digi Home Solutions is the company to come to for any home security sales and system installations. Schedule a free consultation today. There are many reasons to invest in a home surveillance system. Digi Home Solutions provides top-quality surveillance and installation services. It protects your family from home invaders. It protects your belongings from burglary. It deters other crimes like vandalism. It keeps tabs on what's happening at home while you're away. It'll provide peace of mind for you and your family. Reach out to Digi Home Solutions today to ensure the safety of your family and your home.